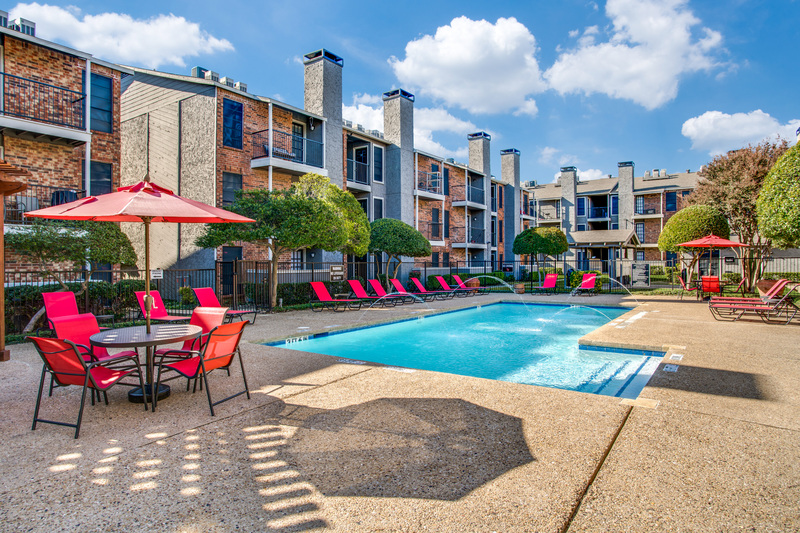 Discover the pleasure of living conveniently at Belterra in lovely Dallas, Texas. 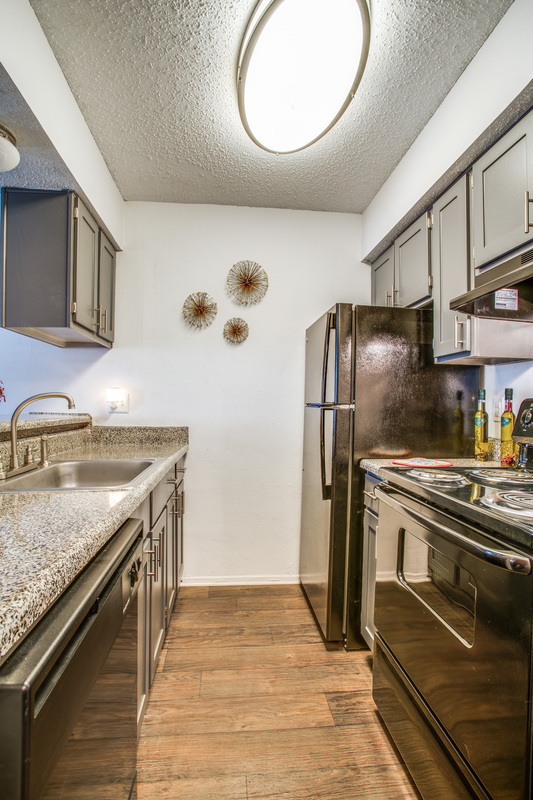 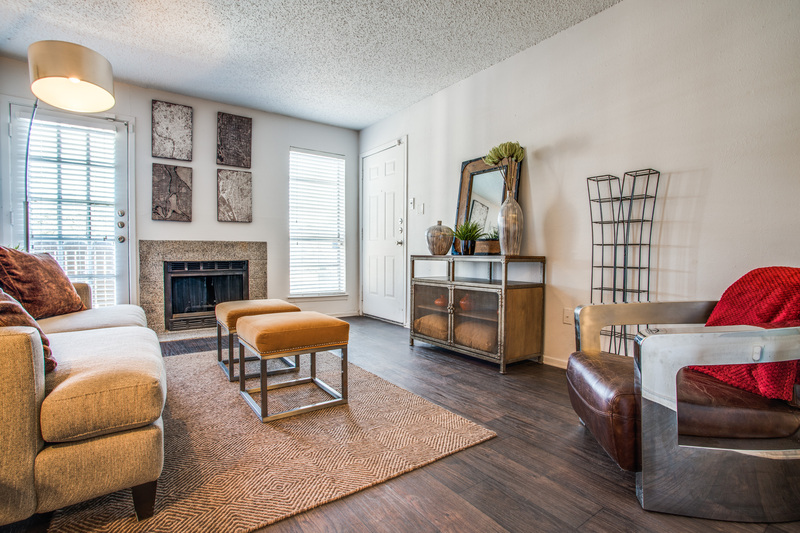 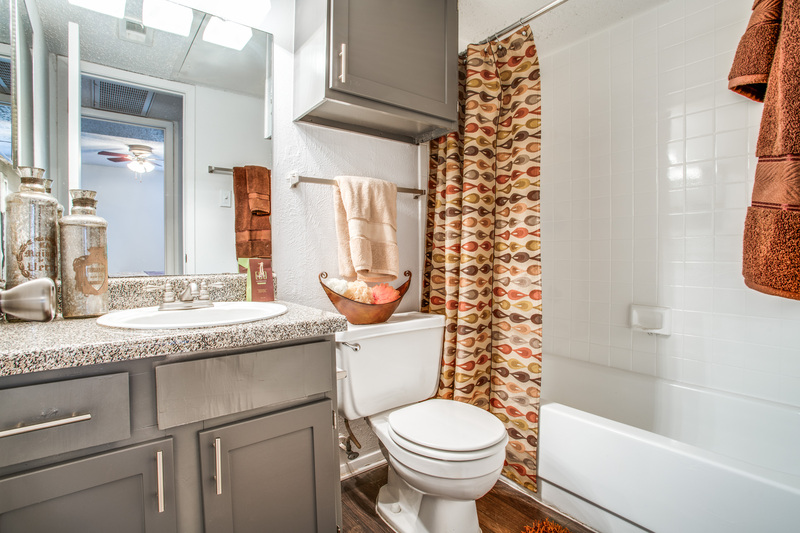 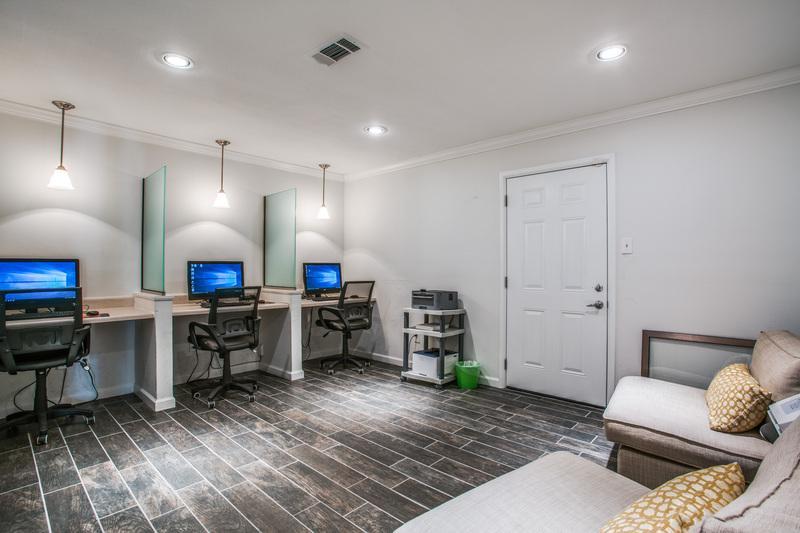 The Belterra's newly renovated one and two bedroom apartment homes feature new appliances, faux granite countertops, updated faux wood flooring and more! 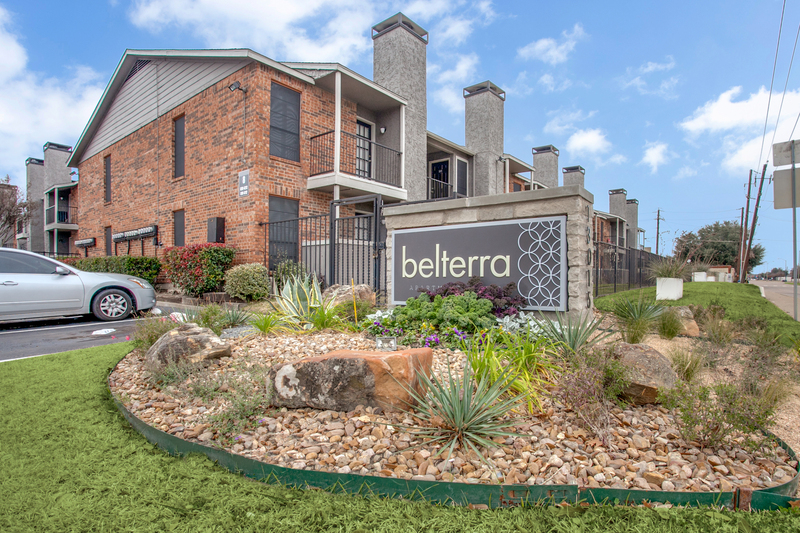 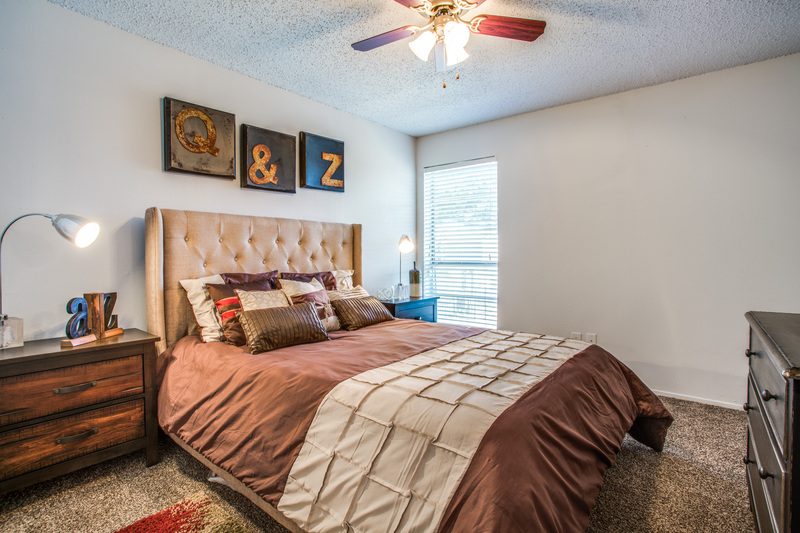 Also, Belterra offers one of the finest locations for living in Northeast Dallas. 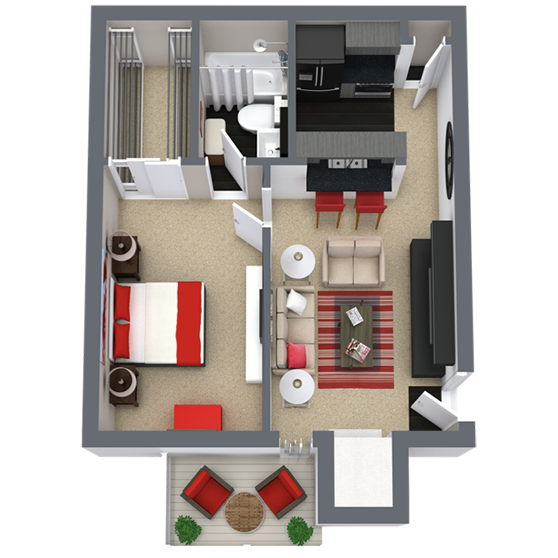 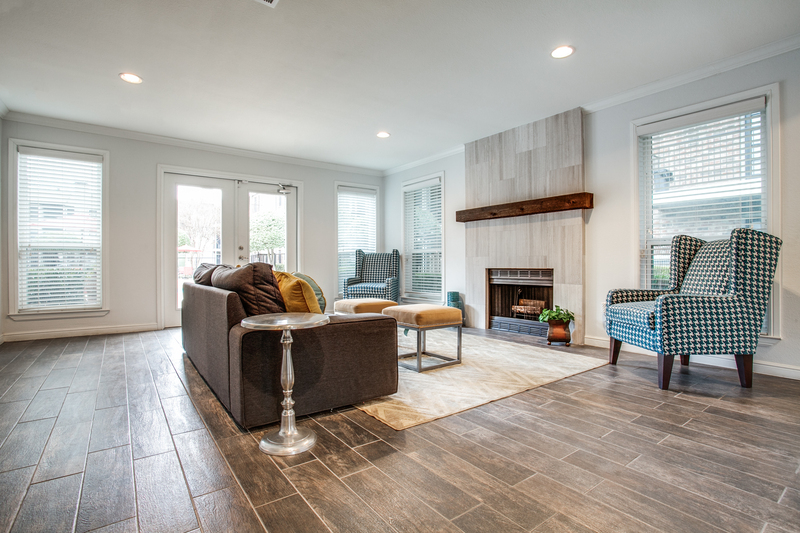 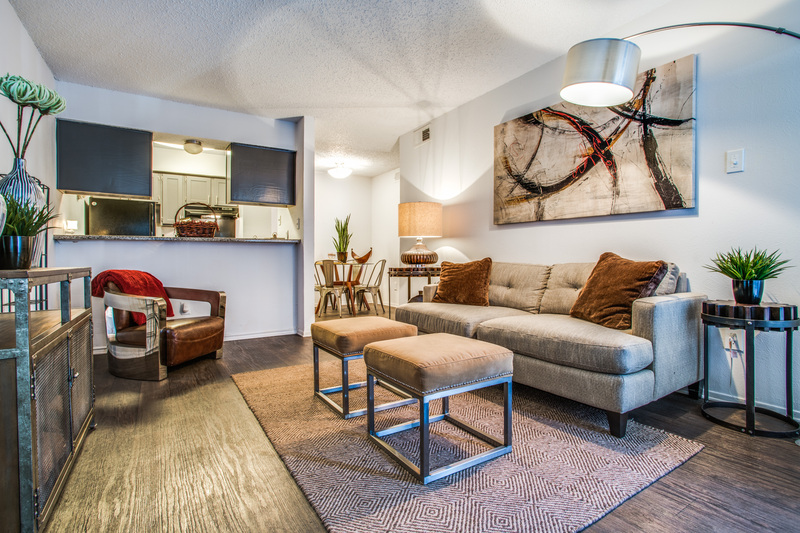 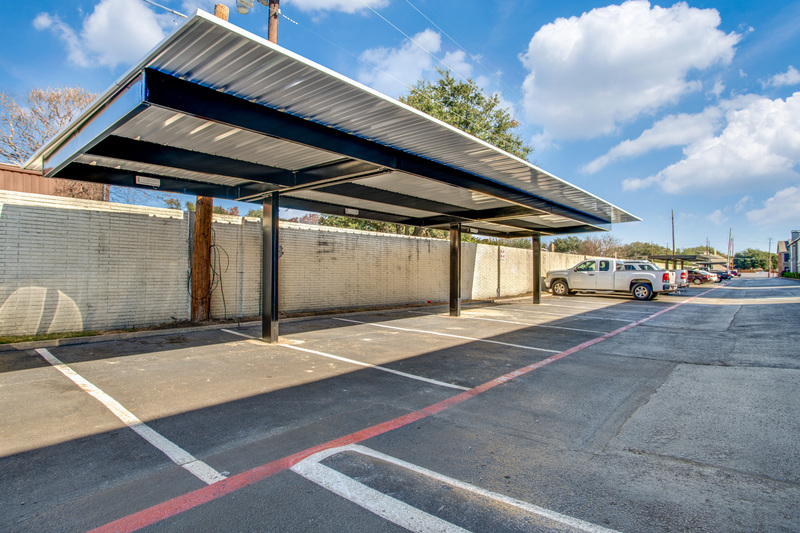 $500 Look and Lease Offer - hurry expires soon!